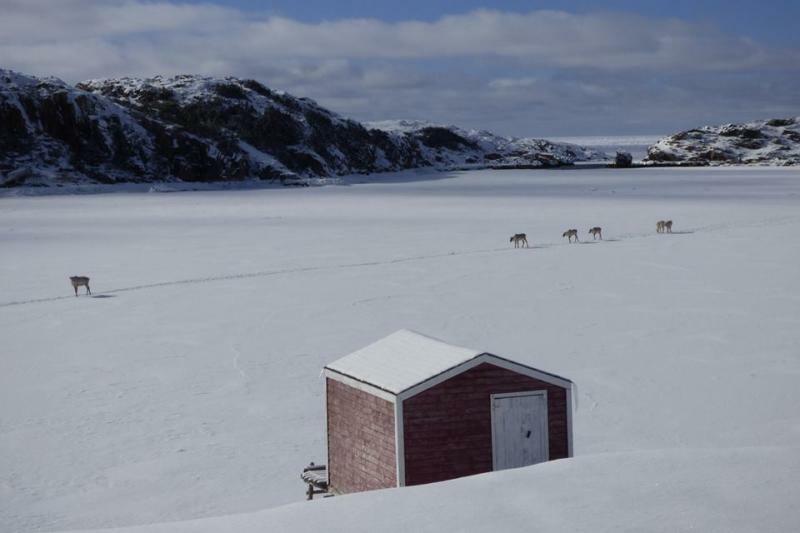 News that Prime Minister Justin Trudeau and his family were spending the Easter weekend in Fogo Island could be a boon for local tourism operators, who have been working to promote the remote Newfoundland and Labrador island as a year-round destination. Janet Denstedt’s Fogo Island properties for her business, The Old Salt Box Co., were booked for Easter weekend before the prime minister’s visit was announced, she said. But the visit could have a longer-term effect for tourism on the island with a population of 2,300. The business’ Facebook page was also busier than usual, Denstedt says. She can’t say for sure if the Trudeaus’ visit is the cause for that, but she’s happy to see a spotlight put on the island during a typically quiet time of year. As far as Easter destinations go, the Trudeaus chose one that’s more remote — and colder — than the southern trips many Canadians take at this time of year. Fogo Island is the largest of the islands that lie off the shore of Newfoundland, but it’s still pretty small: only about 25 kilometres long and 14 kilometres wide. 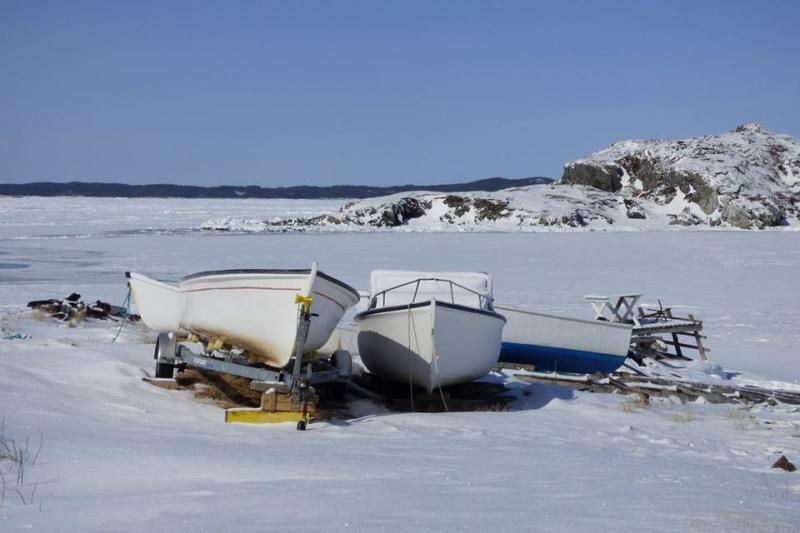 Located 13 kilometres from Newfoundland’s mainland, Fogo is accessible only by air or boat. Beothuk aboriginals lived on the island for centuries before European settlers came, surviving largely on salmon and seal. Fogo means “fire” in Portuguese, so it’s likely the island got its name from 16th century explorers and fishers from that country. It was first settled in the 18th century, and the accents and traditions of its English and Irish settlers are still seen in Fogo’s present population. Fogo Island has become better known in the past few years thanks to the efforts of businesswoman Zeta Cobb, who has invested considerable financial resources into the island of her birth. In particular, Cobb spearheaded the Fogo Island Inn, a luxury hotel that has won several international hospitality and design awards. The prime pinister’s social accounts were largely inactive over the weekend, so it appears that his trip was a quiet one. And though the island is most popular with visitors in the summer months, there is still plenty to do at this time of year. The Trudeaus could have seen seals, now that the pack ice is in, or the herd of caribou that live on Fogo, part-time resident Diane Davis tells Yahoo Canada News. The Trudeaus kept a low profile, with no selfies or shots with the prime minister to be found online yet. But the reaction from Newfoundlanders on Twitter was still considerable. The overall reaction was one of excitement and pride that the prime minister was spending time in the province. Some residents joked about their famous visitor, and Newfoundlanders’ reaction to the trip. “Its 6:35 and so help me God if Fogo dropped the ball and Trudeau ISNT being handed his post Jiggs cup of Tetley we have FAILED as a province,” tweeted musician and stand-up comedian Cahhrles. Others took the opportunity to discuss politics. “Nice to have a PM that knows Canada doesn’t end in Halifax,” tweeted Newfoundland and Labrador MHA Paul Lane. “. @JustinTrudeau isn’t Fogo stunning? You and @HunterTootoo have its future and livelihood in your hands. Please make the right decisions,” tweeted Dwan Street. And some questions the wisdom of visiting Fogo Island during a time when it is definitely not yet spring on the island — there’s still considerable snow on the ground, and the average March temperature on the island is -0.2 C.
“You really need to question a leader who spends his holiday on Fogo Island in March month,” tweeted Sheldon Pardy. But Denstedt hopes the Trudeaus’ visit help people realize that the island can be a great destination at any time of year.